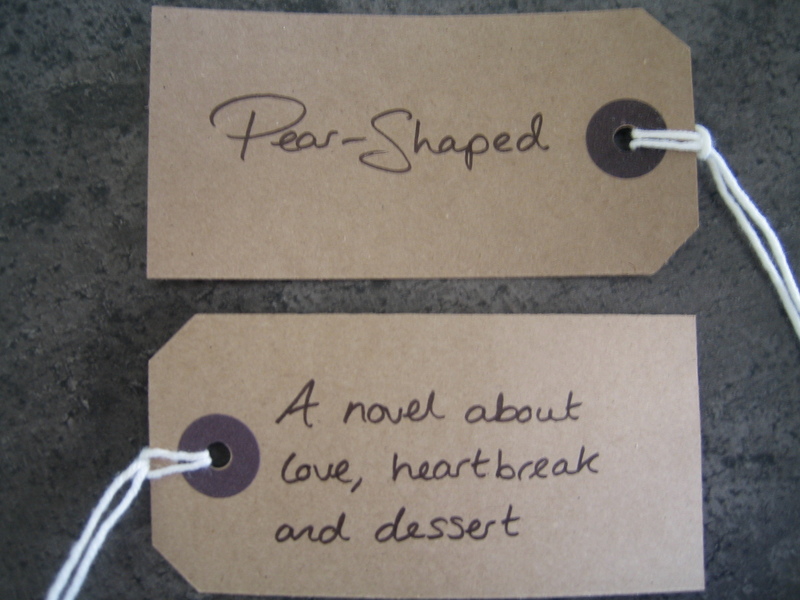 I have a novel – Pear-Shaped – coming out in January 2012 with Harper Collins. It’s a comedy about love, heartbreak and custard, and features lots and lots of food: you can pre-order / buy it here on Amazon. 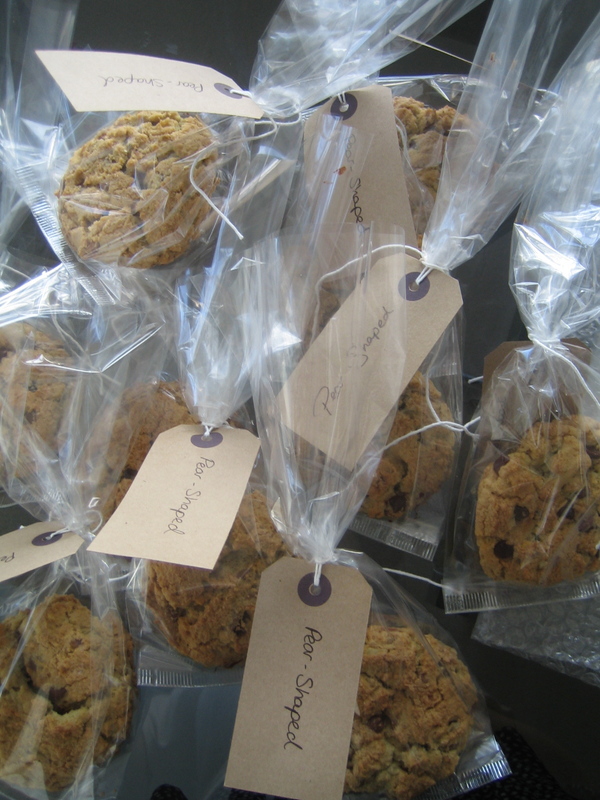 My editor suggested I make some of these cookies to hand out at the London Book Fair. The recipe is widely available online, but by the time Pear-Shaped comes out, the Milk Bar cookbook will be out on US Amazon: momofuku milk bar cookbook . Buy it and you’ll get loads of life-enhancing recipes, and won’t repeatedly splatter butter over your MacBook. I’m rubbish at mass production and generally avoid cooking for more than 6 people, so I enlisted an elf called Dan, one of my few male friends who listens well to instructions. There are many excellent blogs out there that can take you through the recipe well enough – I used Cookie Madness’s honed version. I am of the belief that there’s nothing in the world that isn’t made better by butter. 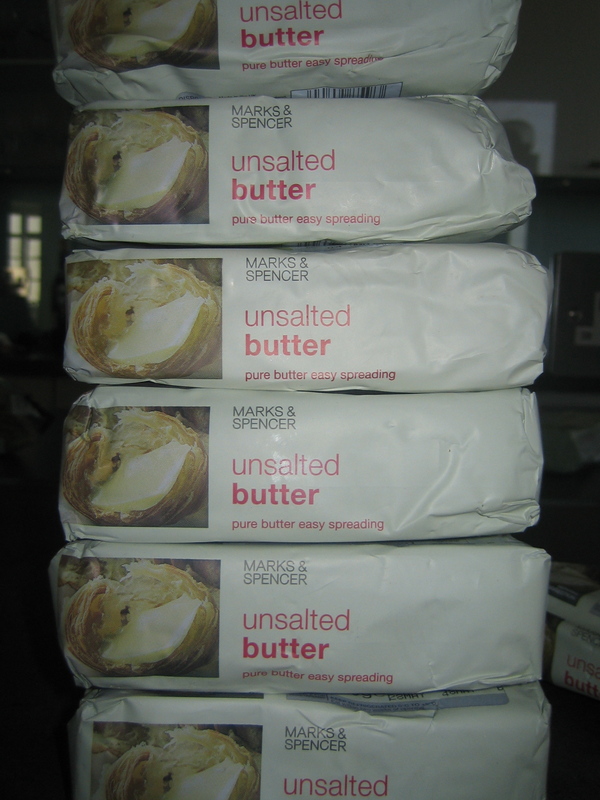 My beloved Leonard Cohen has his Tower of Song – I have my Tower of Butter. 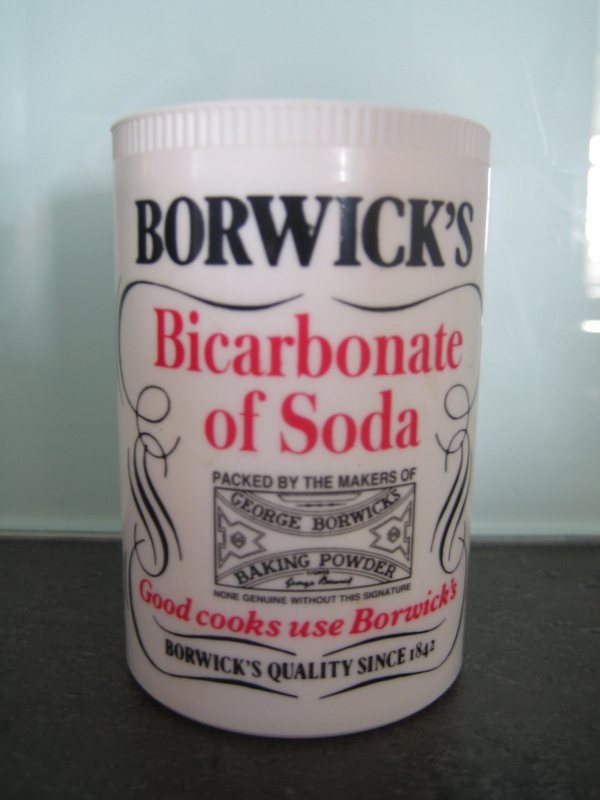 Learning Two: Borwick’s have excellent packaging – regardez – stylish, British, classic, elegant. 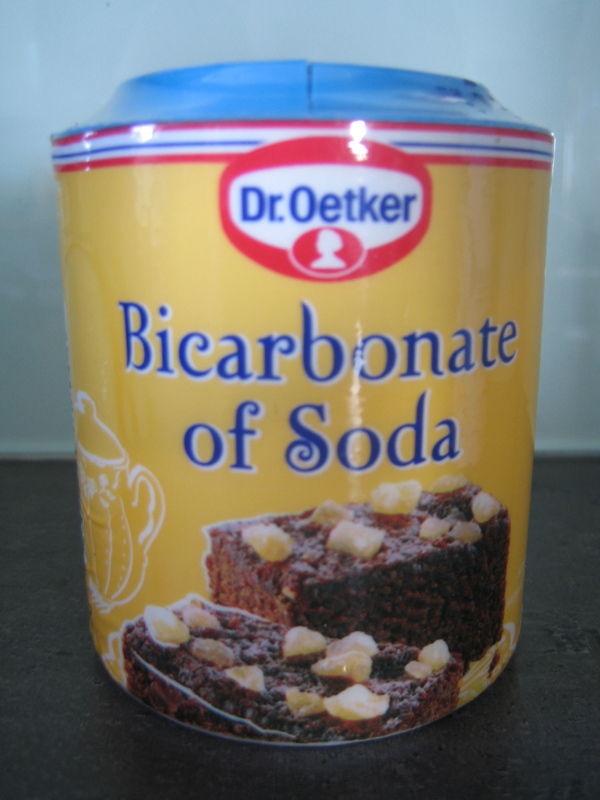 Unfortunately this one’s been in the cupboard since the late 70s, so I was forced to venture out and buy new bicarb. And for whatever reason my local supermarket no longer stocks the above low-key, under-stated packaging. No, it offers me only this – compare and contrast. Now there’s a time and a place for jazzy and vulgar, and that time and place is Vegas, 1985. I don’t understand why people sign off on packaging like this – for the same reason that I don’t really understand Michael McIntyre’s career. 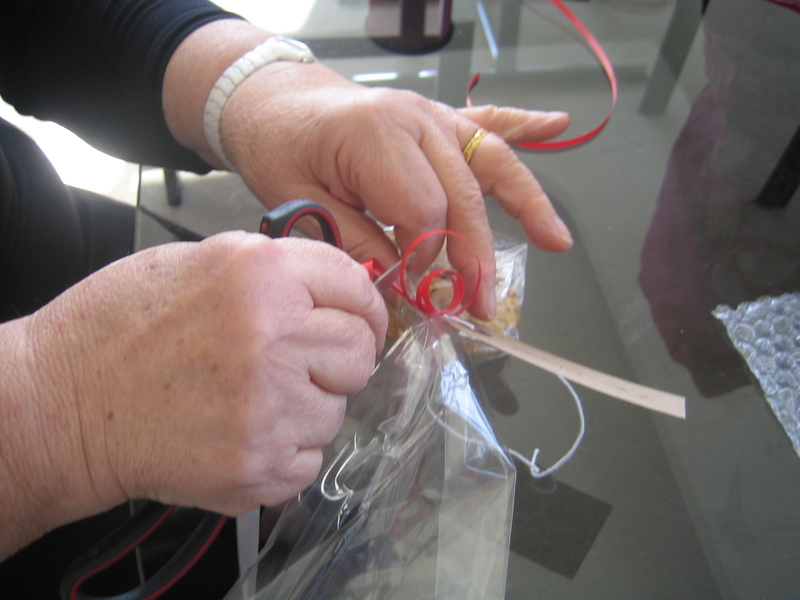 On to equipment: the first two times I made these cookies I used a hand held whisk. 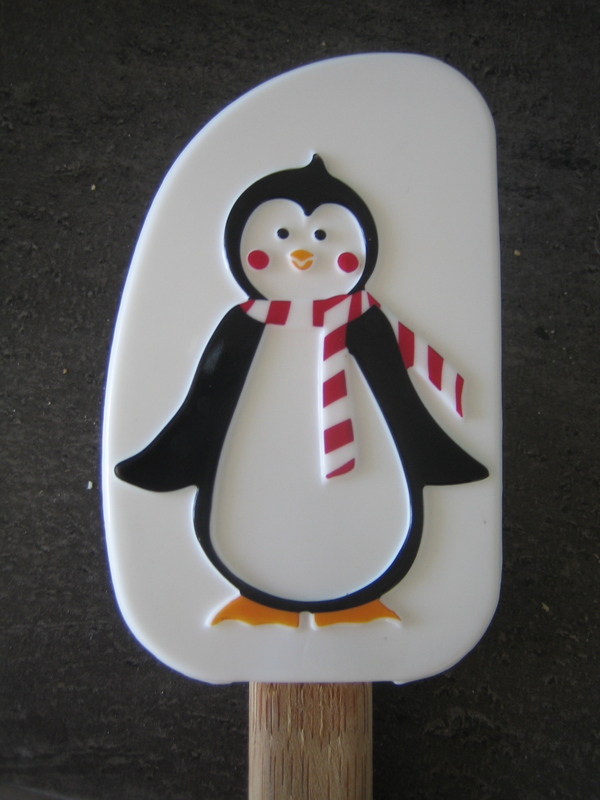 Don’t do this – it’s a total bugger to constantly get the buttercream off the blades when you’re mixing for the full ten minutes that the recipe necessitates. 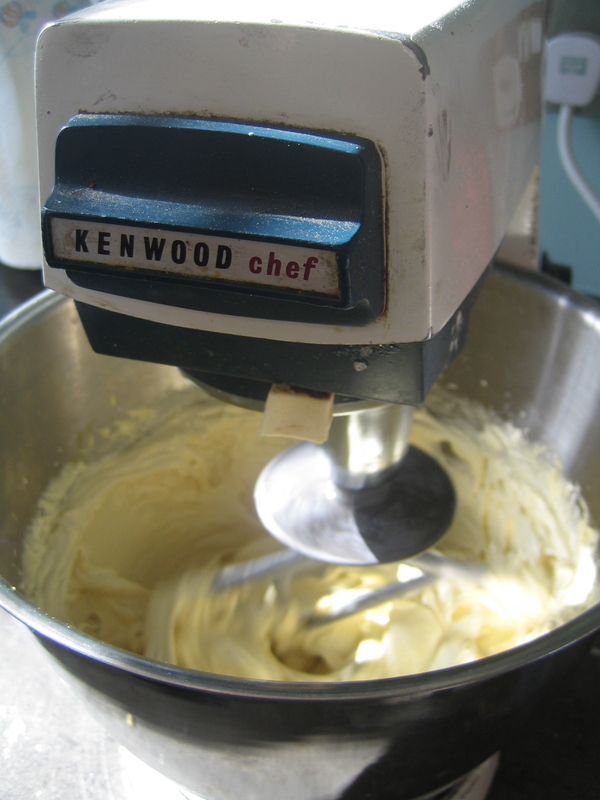 This time I borrowed my mum’s Kenwood which she was given as an engagement present. It works brilliantly 41 years later – very impressive. Also invaluable is a spatula. You know that thing I said earlier about vulgar and jazzy being bad things? That doesn’t apply when it comes to spatulas. Ladies and gentlemen, may I introduce you to Albert? On to the contents of the cookie. Choose your salty and sweet treats carefully. 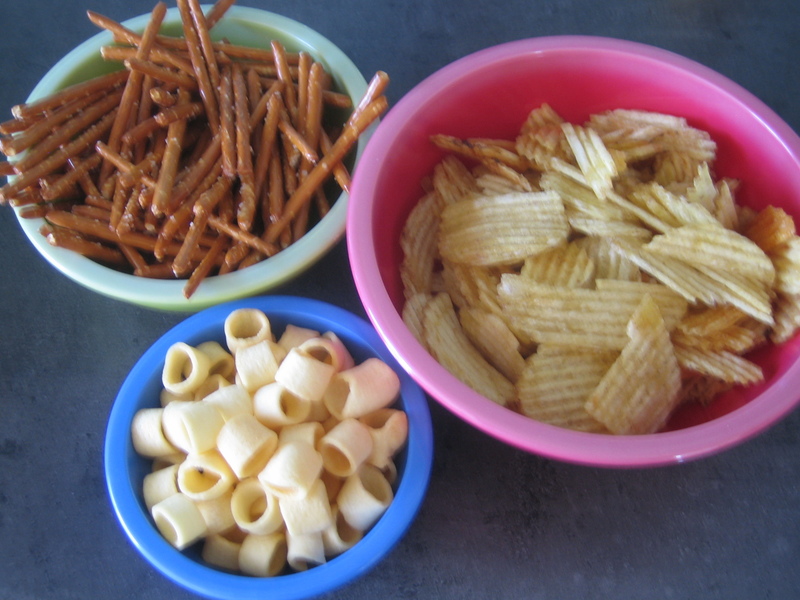 I chose Hula Hoops (such a fine crisp), pretzels (I bought long stick like ones, but pretzel shaped would be superior from a texture point of view) – and crinkle cut crisps. Staff: men in the kitchen always seem to leave chaos in their wake. Dan the Elf was in charge of flour sifting but only on the basis that he not allow a molecule to slip outside the mixing bowl. I’m glad I have friends who are scared of me. 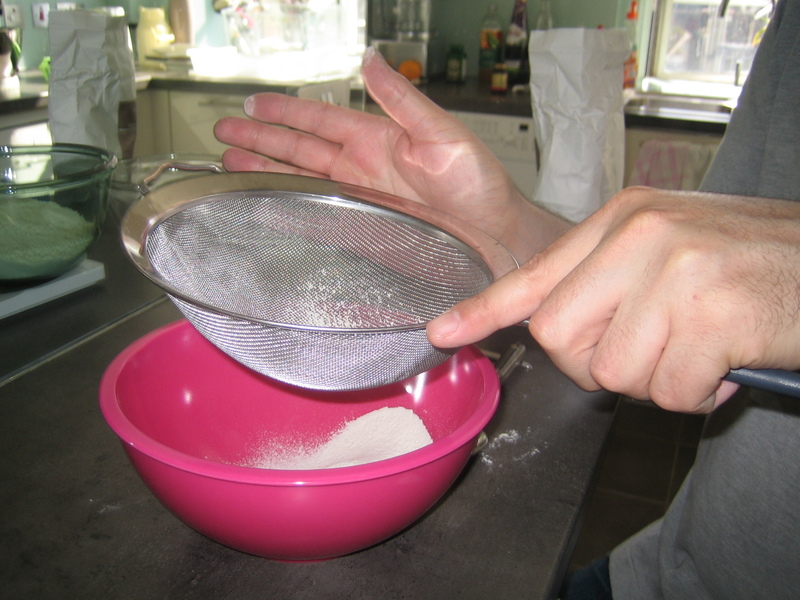 After twenty minutes of painstakingly sifting as if the sieve was Lalique – barely brushing it with his fingers – I started to feel sorry for him. I re-briefed him to treat the sieve more like a tambourine, but to bash it as if he were an 8 year old girl who’s very good at maths, rather than, say, Bez. 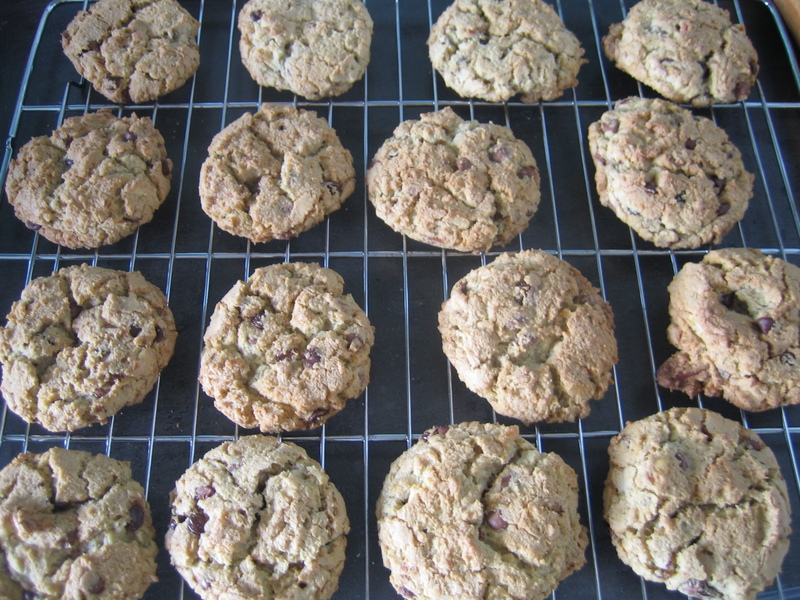 What else… erm, well like I say, don’t rely on me for the recipe – merely for lateral footnotes, but one thing you do need to know is that you MUST keep the cookies in the fridge for as long as possible before they go in the oven – 1 hour absolute minimum, preferably 1 day. The best of the bunch – they look a bit anaemic here, but that’s only because I didn’t use the flash. 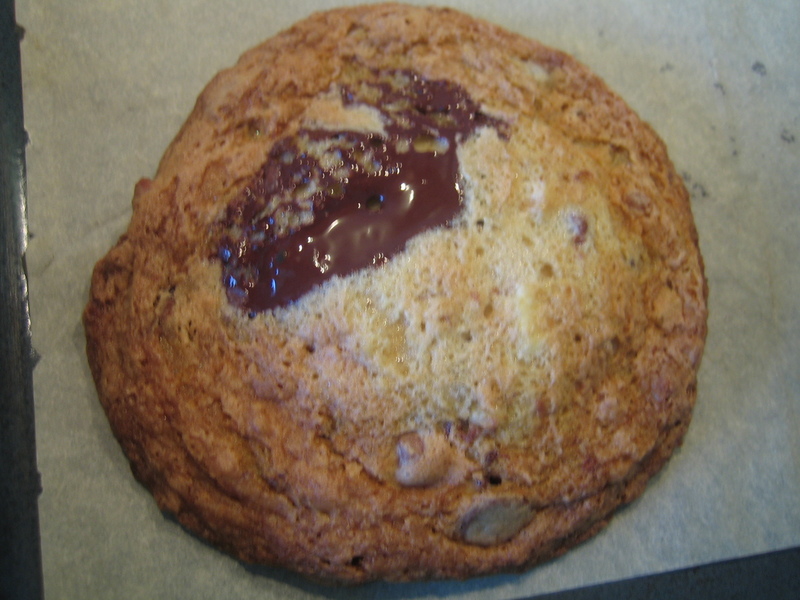 Best strategy – eat while still warm, in front of its other cookie cousins – discourages renegade cookies following suit. What else… oh yes, I have a very nice mum who lives locally, who came round and helped me make the cookies look pretty in little bags. And there you have it. An edible bribe. Watch this space.